Kauai’s Napali Coast is famous for its natural beauty. This 15-mile stretch of coastline is pristine; it has to be seen to be believed. Because of the steep cliffs along the rugged coast, it can be hard to view the coastline on your own. Napali Coast tours are the best way to experience the most stunning parts of Kauai. 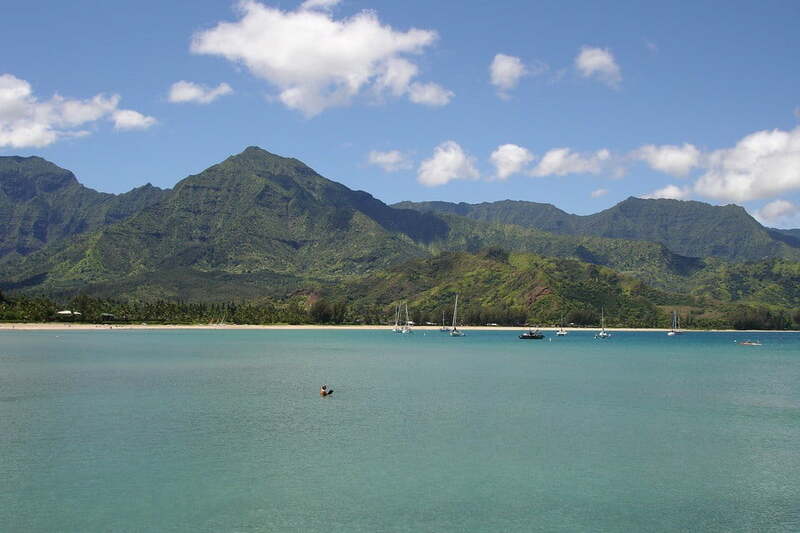 In the distant past, native Hawaiians traversed the area via canoe. Now, you can explore the area on a boat tour. While the view from atop the cliffs is impressive, it can also be amazing to look up at these cliffs from the water. There are a number of options for Napali boat tours, and you should be able to find something that meets your needs. Whether you’re traveling in a large group or a small one, you’ll be able to find a tour that can accommodate your entire travel party. Simply seeing the Napali Coast can be amazing. The sights are breathtaking, and there are plenty of photo opportunities. However, you might have a more enriching experience if you’re able to learn about the history of the area from a tour guide. The right guide won’t just be able to show you the coast; they’ll also be able to tell you about it and answer a lot of your questions. You’ll have a much deeper appreciation of the things that you’re seeing. Because this coast stretches for 15 miles, a full tour can take a while. Thankfully, you don’t have to worry about getting hungry when you’re out on the water. There are plenty of tours that serve meals. You can enjoy great food and see the coast at the same time. While dining on tour isn’t a requirement, it is an appealing option. Instead of having your food at a waterside restaurant, why not try eating on a boat in the ocean? If you think you’d like to enjoy your meal on the coast, you can find a tour that offers this option. Since a lot of people that visit this area want to see the Napali Coast, there are all kinds of tours that you can check out. You’ll be able to look at what various tours offer and find an option that’s in line with what you want. From shorter tours to tours with a romantic vibe, you’ll be pleased when you see just how many choices you have. You’ll be able to look at a number of options and select something that is perfect for your trip. Even if you have a strict travel budget, you should be able to find a few affordable tour options. You can compare different tours and look at their costs, then settle on something that’s in your price range. You shouldn’t be afraid to splurge on one of these tours; the right tour could be the highlight of your vacation. However, even if you don’t have extra money in your budget, you should find a few tours that will work for you. Don’t let fears about cost keep you from seeing the coast! Explore your options and see what you can reasonably afford. 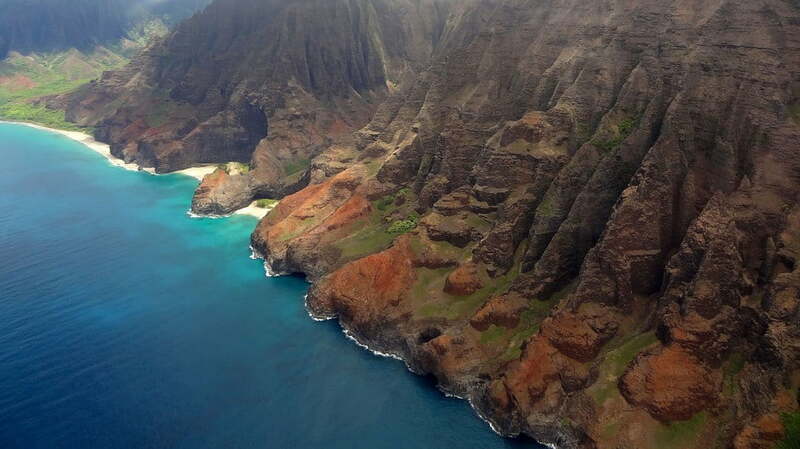 Take a closer look at Napali Coast tours and find a tour that’s a good fit for your vacation. You’ll be blown away when you’re on your tour. Seeing this coast is an incredible opportunity, and you’ll definitely want to go on a tour while you’re in Kauai.